Those worried that Just Cause 4 won't meet its release date shouldn't worry anymore. 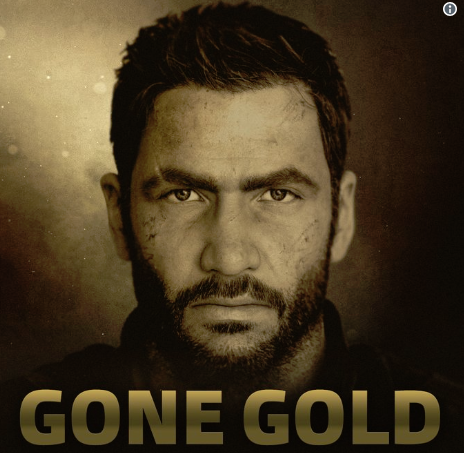 Avalanche Studios has confirmed that the game has gone gold. Going gold means that the core development for the game has concluded and production has begun. This doesn't mean that the game is completely finished. It's likely that a day one patch will be required to fix any bugs that the developers find after the game's production has finished. Just Cause 4 has players taking control of Rico Rodriguez as he takes on the paramilitary group called the Black Hand. Run by a ruthless woman named Gabriela Rico finds out his father was part of the organization. In the search for answers, Rico must fight against the deadly organization to uncover the truth. Just Cause 4 launches December 4th for PS4, PC, and Xbox One.